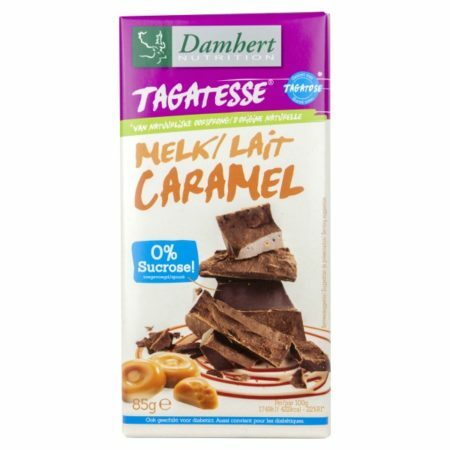 The ultimate no-guilt treat! 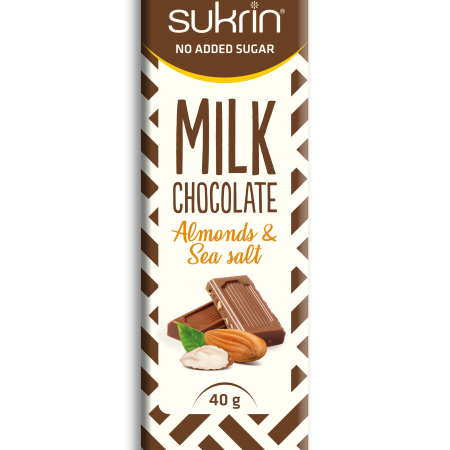 Smooth, creamy and velvety with big chunks of almonds. 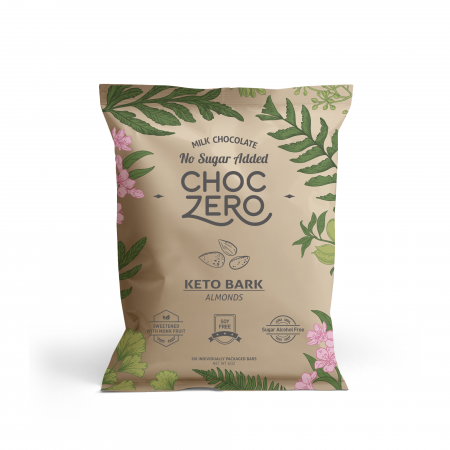 ChocZero’s artisanal milk chocolate keto bark is low carb and has no added sugar. The bark uses premium cocoa beans and Choczero’s exclusive monk fruit fiber blend to create a sweet treat that fits any healthy lifestyle. 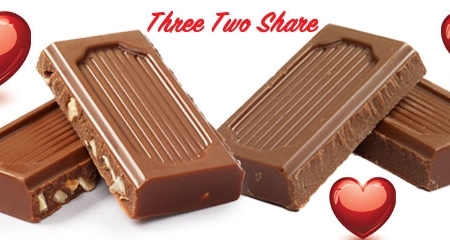 Low carb: only 3g net carbs per individually wrapped bar of 1 oz! 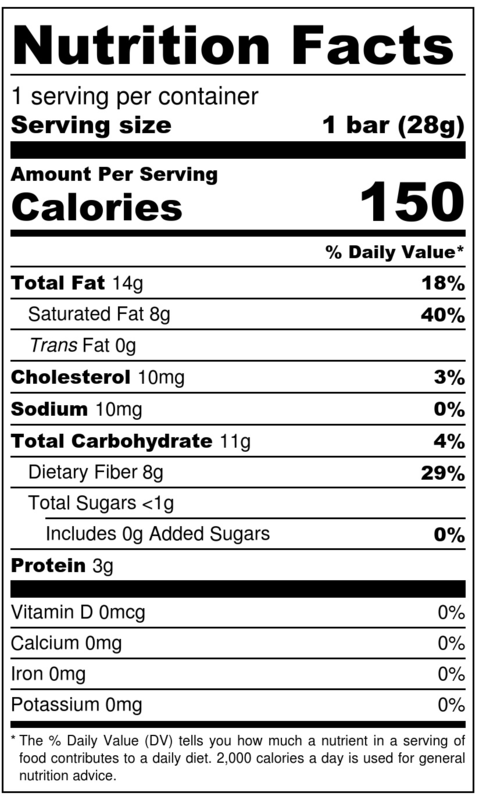 Perfect for those on the keto lifestyle.